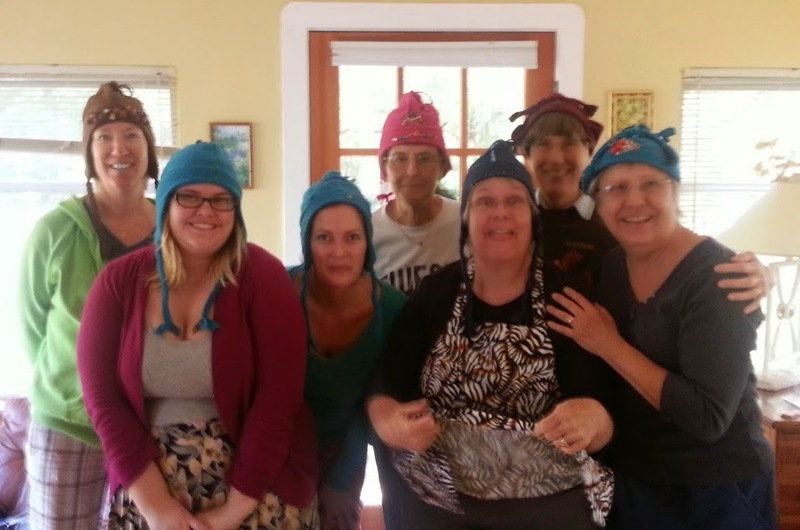 Last week, a wonderful group of volunteers met at my house to decorate winter flap hats in preparation for stylin' on those cold winter mornings when we are making it all happen for St. Pete Locally Grown. What great hats we created! AND what a pleasant surprise that Phyllis came equipped to make us all green smoothies, impart lots of wisdom on ingredient combinations, and best of all inspire us to make smoothies on a regular basis. This morning I decided to take Phyllis' advice and get back on track making smoothies. I have always loved celery in them. A few months back I had a whole lot of celery leftover from our market so I sliced it via food processor and froze it in individual bags. Well, we all know that it will be mushy when it thaws, but when it's frozen it still has strong celery flavor, sufficient food fiber, and it's adds a nice chill to the other greens. 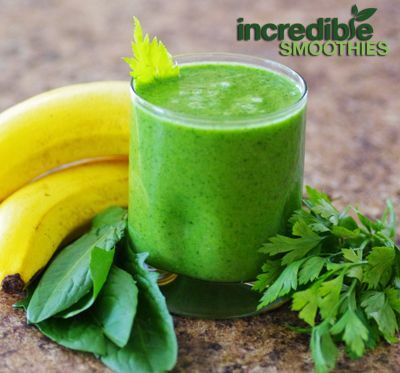 In the process of determining if my frozen celery could be used, I found this recipe site called "Incredible Smoothies" related to using celery and many recipes for all types of green smoothies. The site said that celery is good for inflammation and we all have that someplace in our bodies. so what could I lose? I went out to Nathan's garden and harvested my greens. Then my creation began! First I blended spring water, sunflower seeds, and lots of frozen chopped celery to break it down. Then I added mostly kale, and some cilantro, Spanish needle, Moluccan spinach, callaloo leaves, coconut oil and a little lemon juice to help the kale (per Phyllis' advice). I also put in some frozen banana and a few tablespoons of frozen orange juice concentrate which I always keep on hand. The result was cool, refreshing, and creamy with the strong celery flavor I prefer and NO bitterness. I just had to write it down. NO way I am going to remember all this! Ahh... but the flavor I will NOT forget!